This is no ordinary Christmas sweater. This sweater has a live fireplace inside of it, made possible with the help of your smartphone and a Fireplace app. You’ll have something to liven up the company and a reason to tuck your smartphone away in a safe place this Christmas so you’re ready for family conversations. 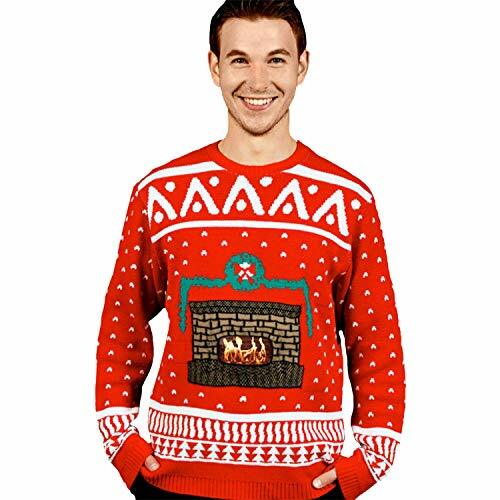 Just put your smartphone inside the special compartment of the sweater, double tap to ignite the fire and you’ll have the best ugly Christmas sweater this Christmas!